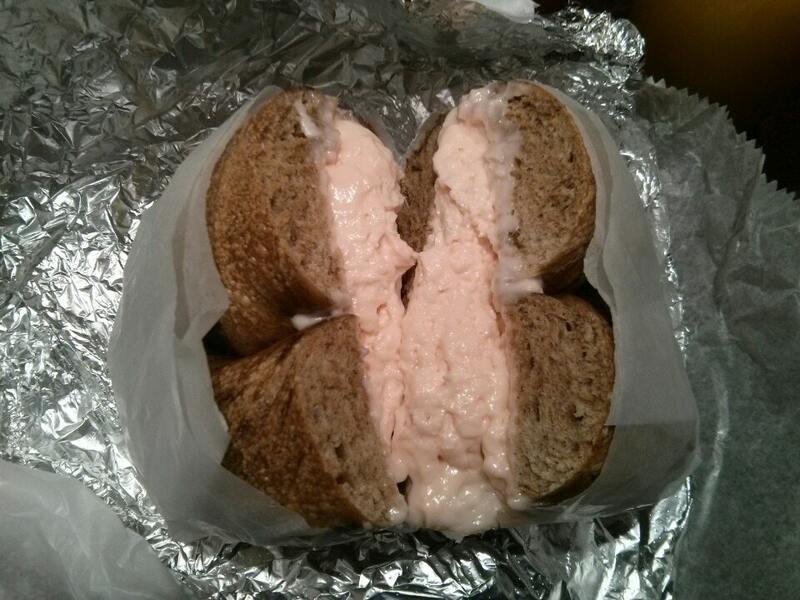 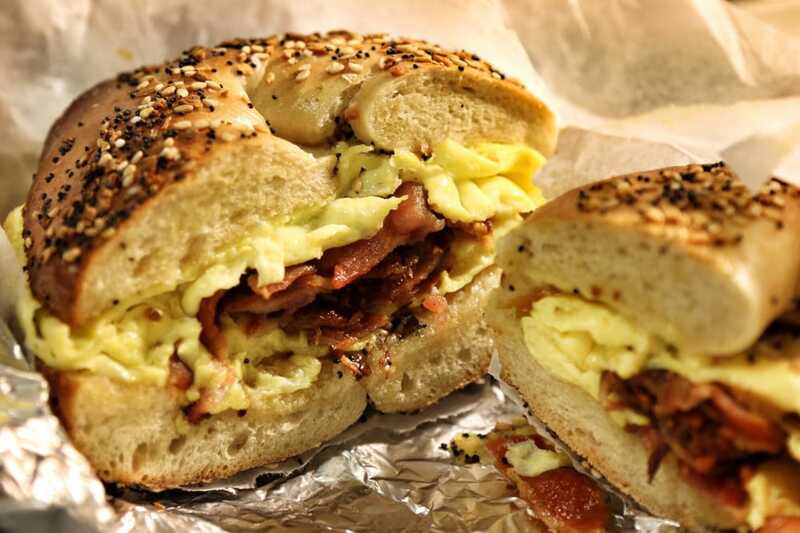 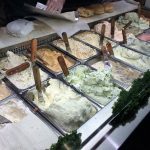 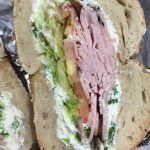 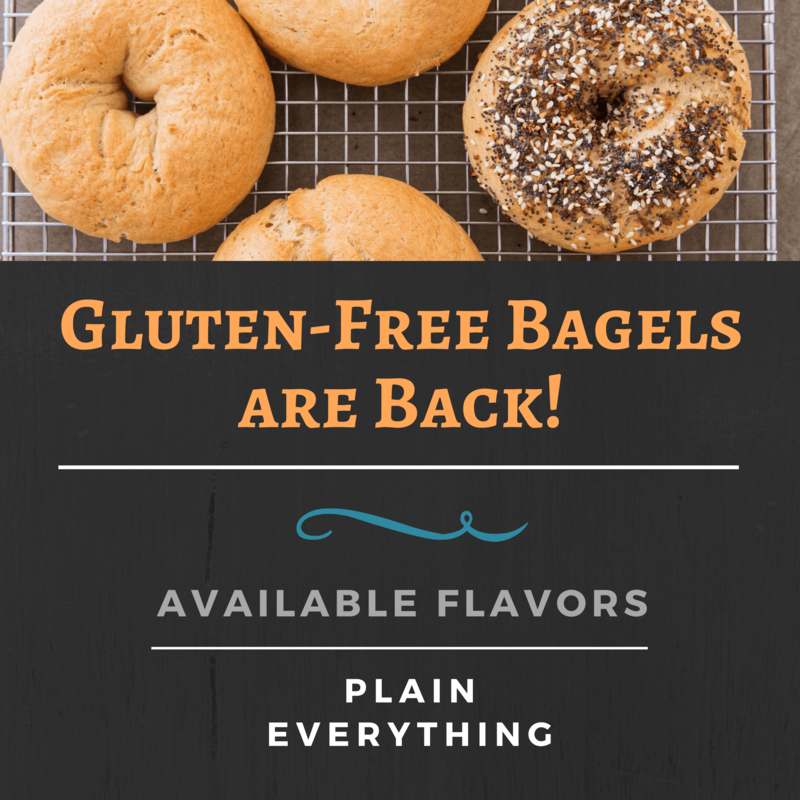 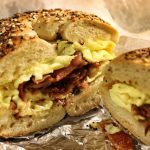 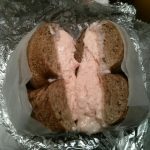 Best Bagel and Coffee specializes in offering hand-rolled bagels baked daily on the premises with all-natural flavors. 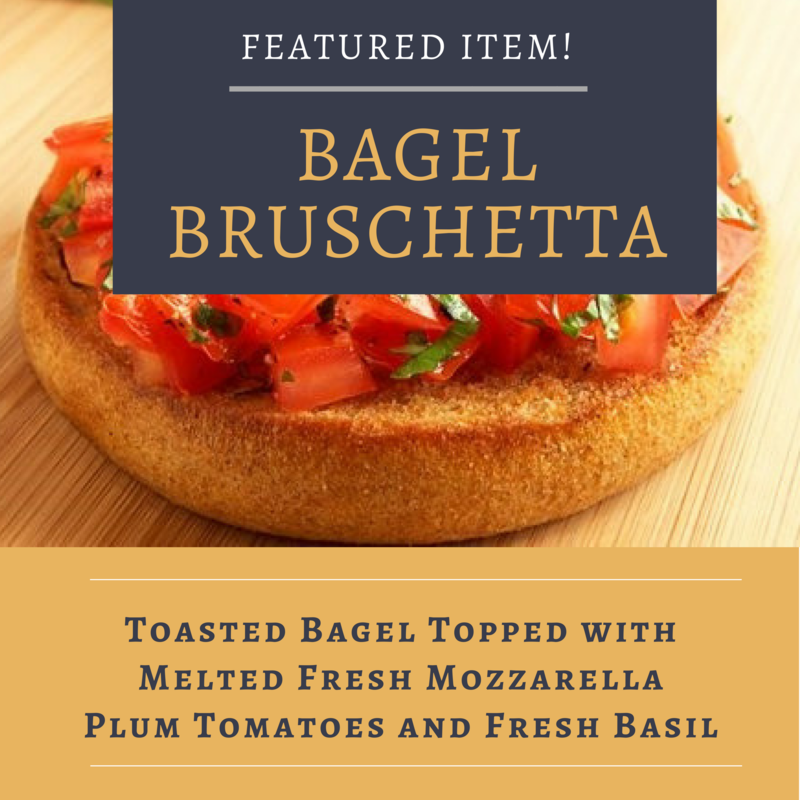 Our focus is on creating a simple yet carefully-prepared menu with thoughtful attention to detail featuring only the freshest and high-quality ingredients available. 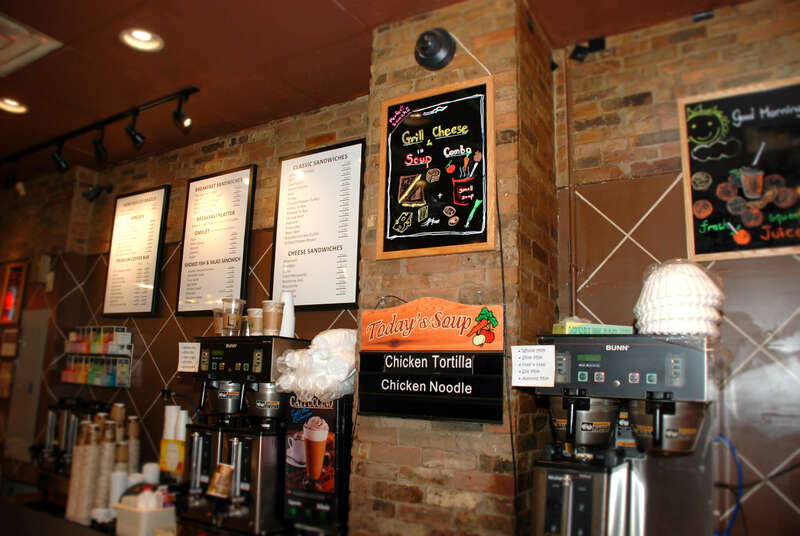 Peruse our diverse offerings for a glance at our many flavorful options! 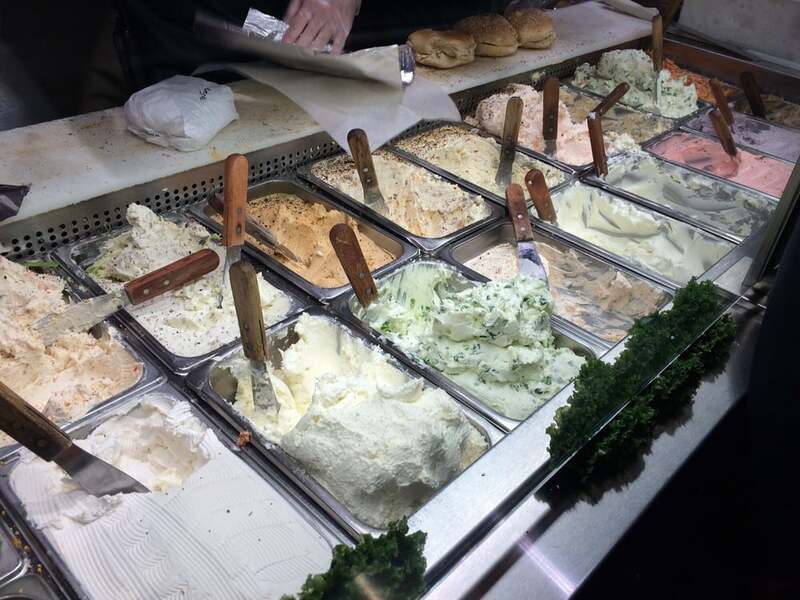 Come hungry and taste the best. 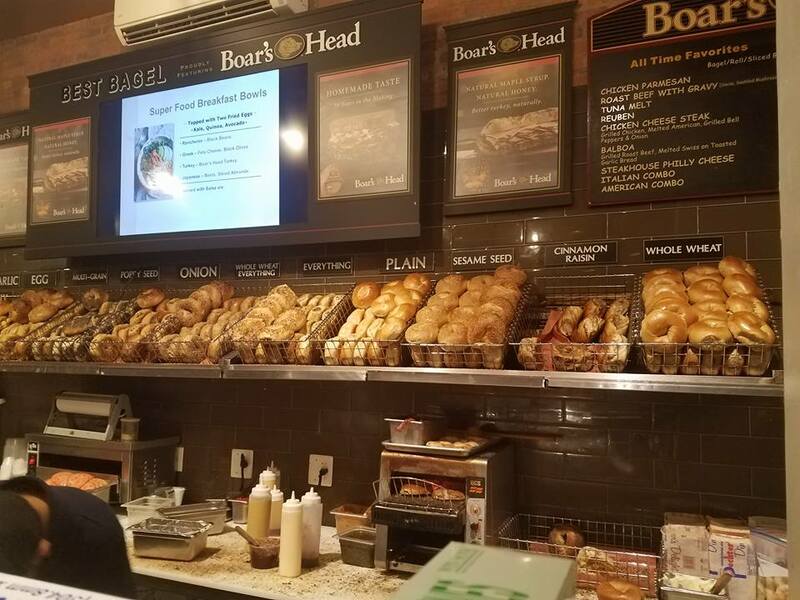 At Best Bagel and Coffee, all baking is done on premises. 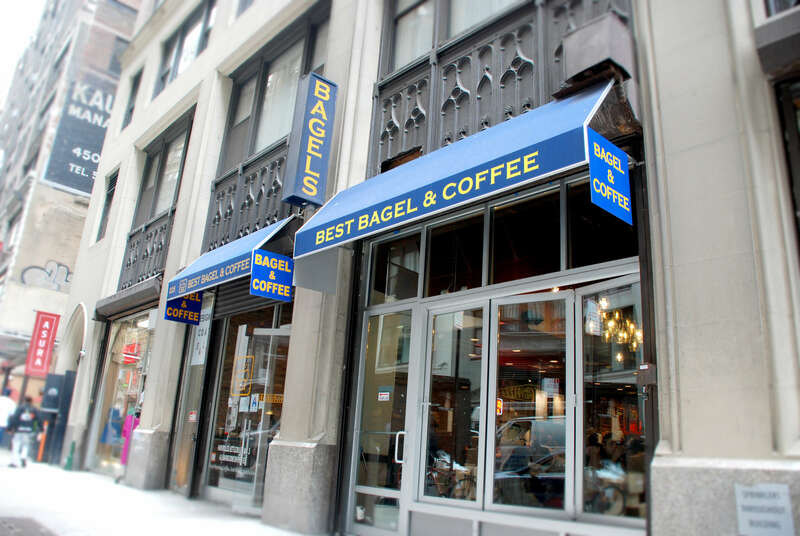 We have hand rolled and kettle boiled bagels. 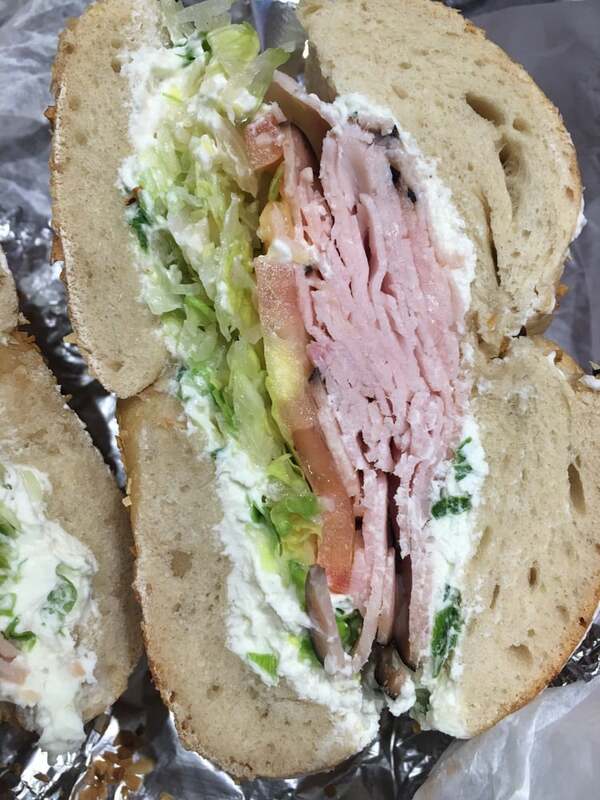 Furthermore, we have fresh salads, iced drinks, soups, sandwiches, and fresh pastries.